John Williams just became one of the most powerful people in the United States who is neither elected nor confirmed by Congress. Williams on Tuesday was named president of the New York Federal Reserve Bank, which acts as a watchdog for Wall Street and oversees the infrastructure of financial markets. 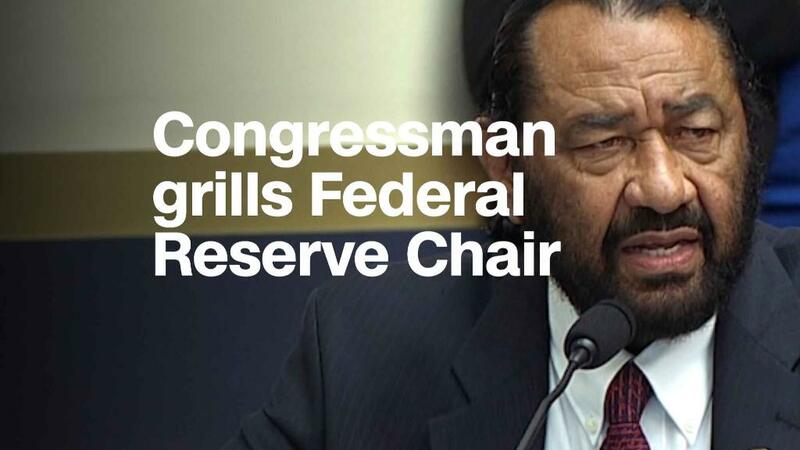 He will have a permanent vote on the Federal Open Market Committee, which sets interest rates. 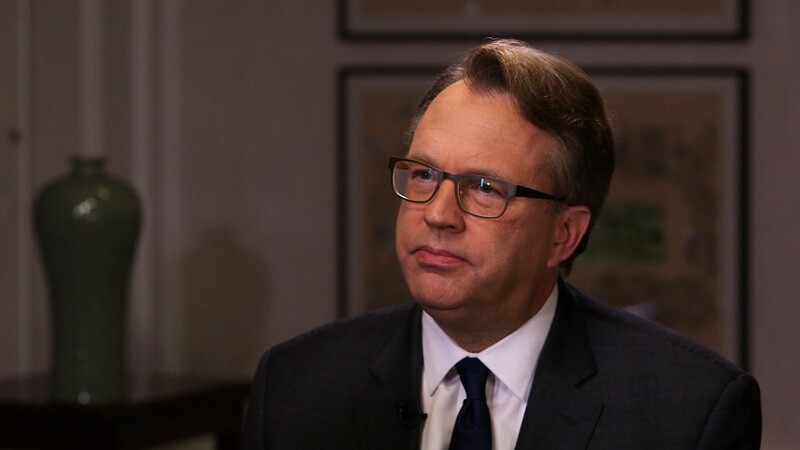 Williams has been president of the San Francisco Fed since 2011. He will succeed William Dudley, who led the New York Fed for nearly a decade. The president of the New York Fed is generally regarded as third in line behind the Fed chair and vice chair. Both those jobs require Senate confirmation, though. The head of the New York Fed is chosen by the bank's private board of directors, which consists of executives from banks big and small. Morgan Stanley CEO James Gorman is a director, but Wall Street executives had no say in picking the president. Under the 2010 Dodd-Frank financial reform law, only two other classes of directors, from nonprofits and smaller financial institutions, get to choose. Besides regulating banks and overseeing financial markets, the bank provides economic research on the New York metro area, New York State and Puerto Rico. It also holds the world's largest vault of gold bars. After World War II, many nations chose to store their gold reserves at the New York Fed because it was safe and trustworthy. The New York Fed has drawn criticism for a perceived cozy relationship with Wall Street. Dudley was an economist at Goldman Sachs before joining the Fed in 2008 in a deputy role. And the Fed in general has been criticized for a lack of diversity in senior ranks. Out of 239 senior Fed employees in Washington in 2016, only seven were Hispanic and 19 were black, according to the most recent Fed stats. Men outnumber women in the highest ranks almost two to one. New York Fed officials will probably face criticism for choosing Williams, who is white. In a statement, the New York Fed said that Williams was a "steadfast champion of creating a diverse workforce" at the San Francisco Fed, where diversity in senior ranks improved during his tenure. During a call with reporters, New York Fed officials also said diversity — by race, gender and viewpoint — was a major consideration of the selection process. "John has always been willing to speak his mind and encourage the Fed to be forward looking and reflective," said Sara Horowitz, founder of the Freelancers Union, who led the search committee. Williams, 55, has worked at the central bank for most of his career, starting as an economist in Washington in 1994. He served on President Bill Clinton's Council of Economic Advisers, then returned to the Fed. He moved to the San Francisco bank in 2003. When he became president eight years later, he succeeded Janet Yellen, who went on to become Fed vice chair and then Fed chair. Williams holds degrees from Stanford, the London School of Economics and the University of California, Berkeley. He still has a steep learning curve ahead of him. The New York Fed president generally has financial market expertise. Dudley, the current president, is regarded as a market expert. Williams is not known for his market acumen. The New York Fed supervises something known as the "repo" market or repurchase market. It's intended to ensure there is enough cash, or liquidity, in markets that trade government assets, like Treasury bonds. In his new role as a Wall Street watchdog, Williams may also face renewed scrutiny about his oversight of Wells Fargo, which is based in San Francisco and has admitted to creating checking accounts without customers' approval. Before Williams was announced as president, Senator Elizabeth Warren, a Massachusetts Democrat, said she would ask the Fed Board of Governors to make Williams testify on Capitol Hill. "Mr. Williams' track record raises several questions, including about his fitness to supervise Wall Street banks given the San Francisco Fed's inadequate supervision of Wells Fargo during its many consumer scandals," Warren said in a statement.